The stories below come from Club alumni who come from all walks of life. They're 16 million strong, live in every U.S. Congressional district, and they all want today’s kids and teens to have the same opportunities to build great futures as they had. 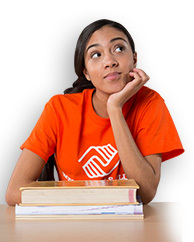 Take a few minutes to meet a few Boys & Girls Clubs alumni and their inspirational stories. Do you want to inspire today's Club kids? Share your story! Kyra was bullied a lot when she was younger. When it got to be too much, a caring Club professional was there to remind her that it’s OK to be who she is. When he was a Club kid, London needed a little encouragement to get out of his shell. Now he’s helping today’s kids and teens reach their potential, too. After his dad left, the Boys & Girls Club became a home away from home that helped shape Tom’s future. The Boys & Girls Club experience laid the foundation for Tim to show his family – and his own children -- what it means to truly reach new heights. 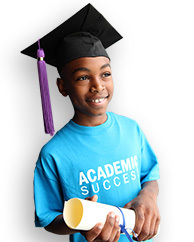 Through your support, the Boys & Girls Club helped Lasaun discover what a great future could be. 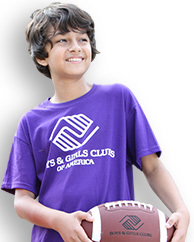 In her Boys & Girls Club, Zainab found a safe haven that was protective, fun and meaningful. Thanks to you!